Peru packs a great punch! It has some on the driest deserts on earth, lofty Andean mountains and a vast expanse of Amazonian jungle within its borders. Combined with this dramatic geography is its zesty blend of ancient Inca civilisation and Spanish colonialism. If one country sums up Latin America at its very best, this is it! 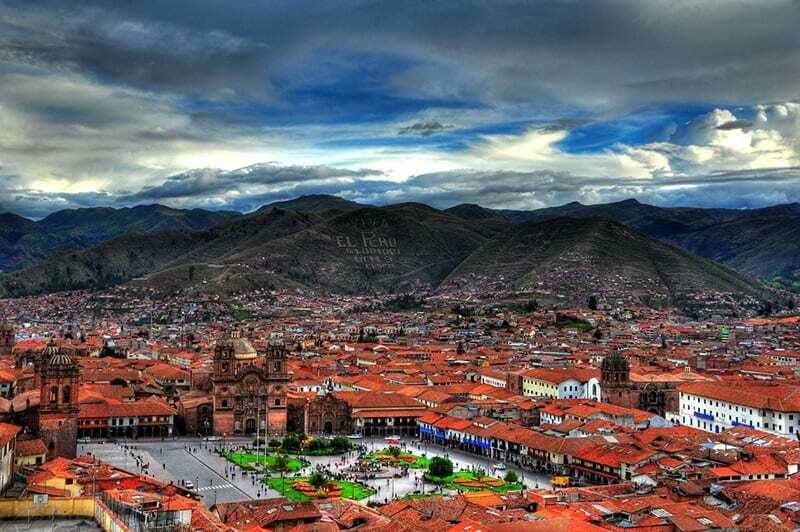 Cuzco is the longest continuously-inhabited city in the whole of the Americas and is a fascinating and lively place to spend time. Inca ruins provide the foundations for the Spanish colonial buildings that followed the arrival of the Conquistadores. The city rests amidst the beautiful ‘Sacred Valley’ – a fertile land sprinkled with many ancient ruins and traditional villages. What to do: Visit colourful Indian markets, enjoy Peruvian cocktails, go cycling and white-water rafting. Built in the 15th century, Machu Picchu is undoubtedly Peru’s ‘jewel in the crown’ and was only rediscovered in 1911. This fabled ‘lost city’ is strikingly perched on a mountain ridge high above a spectacular bend in the Urubamba River. 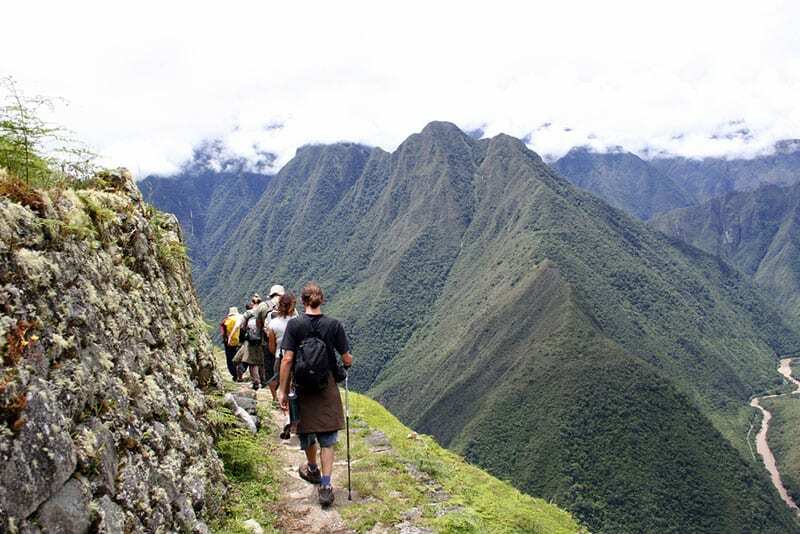 You can get here either by hiking the 4-day ‘Inca Trail’ – a must for trekking enthusiasts – or in more comfort by train from Cuzco. Arequipa is a UNESCO World Heritage Site celebrated for its colonial-era Spanish mansions built from white volcanic rock. This is one of Peru’s prettiest cities overlooked by ‘El Misti’ – an occasionally restless volcano. 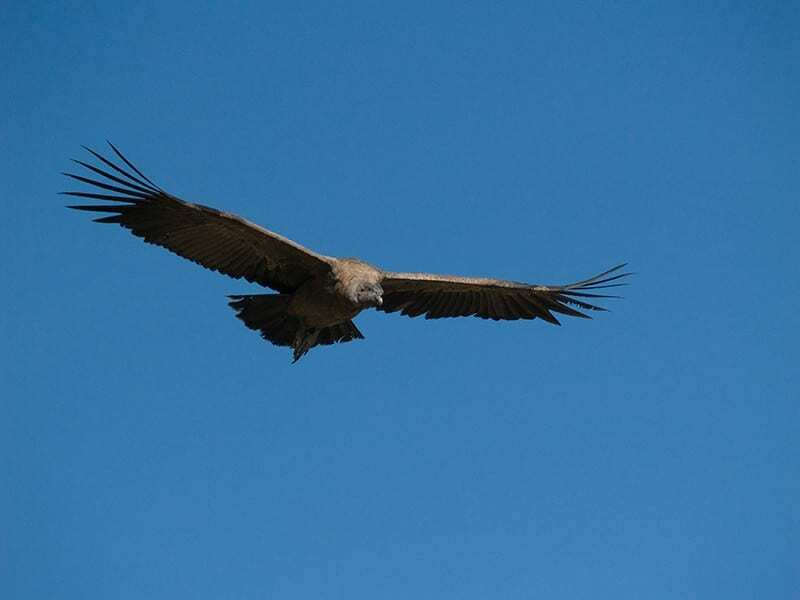 An early morning start enables you to access the nearby Colca Canyon where magnificent condors can be seen at close quarters circling above the precipitous gorge. What to do: enjoy the local bars and restaurants, seek out the quietude of the Santa Catalina Convent, take a thermal bath, hike through traditional villages. At an altitude of 3800m, Titicaca is the world’s highest navigable lake. Here the thin mountain air gives exceptional clarity of light and the presence of the local Uros people living on their cleverly constructed reed islands along with the backdrop of nearby Bolivia’s snow-capped peaks provides outstanding photographic opportunities. What to do: Kayaking, enjoy a meal with a local family, spend a night on tranquil Suasi Island. Prepare to be overwhelmed by the tumultuous sounds and colours that greet you upon your arrival here after a short flight from Cuzco over the Andes. Local guides will lead you into the depths of the jungle, home to an unbridled diversity of wildlife. Insects, birds and mammals abound including the superbly camouflaged and ever-elusive jaguar. What to do: Explore on foot or by dug-out canoe, or along a canopy walkway. Far less frequented by visitors, the north of Peru offers wonderful trekking routes in the Cordilleras Blanca and Huayhuash where the trails are as good as anywhere in the whole Andean chain. Along the coast are fishing villages, occasional beaches and also enigmatic glimpses of ancient pre-Inca civilizations such as the Mochita culture dating back to 100AD. Peru can be visited year-round except January and February which are best avoided due to high rainfall. The coastal deserts and the Amazon are largely unaffected by weather seasonality so it just the Andean regions that need to be considered with May to September the driest months. It can get quite cool at higher altitudes during July and August so extra layers should be considered. If you have the energy then make an ascent of Huayna Picchu – the peak that rises above the ruins at Machu Picchu. You need to pre-book this as numbers are carefully regulated but it is well worth making prior arrangements as the views over the site far below and the surrounding jungle are simply breathtaking. Combining Machu Picchu and the Galapagos Islands in one travel itinerary brings together perhaps the top 2 travel experiences in South America. The best time to makes this trip is between April and June, or September to November. This is when the best weather in Peru coincides with the most favourable sea conditions around the Islands.